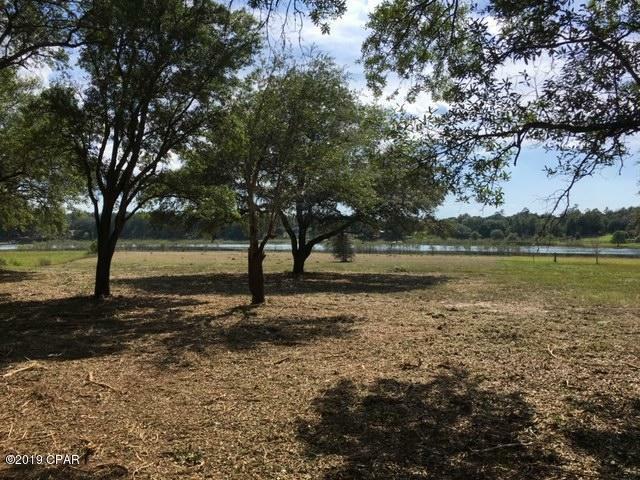 This 7.325 acre property has underground utilies and is waterfront. 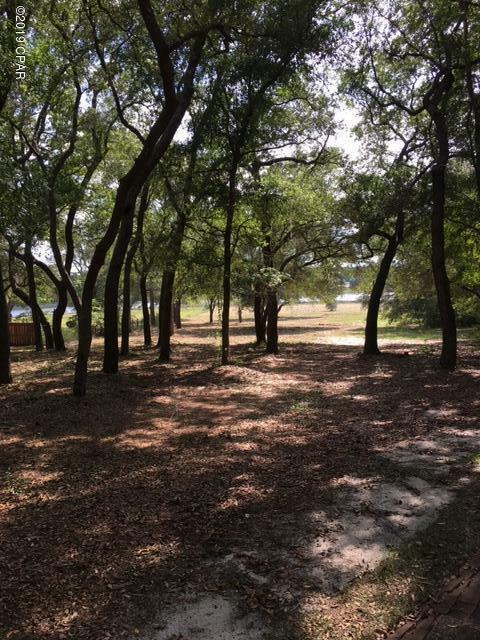 This property is a dresiable home site and features a gentle slope to the 320 feet of water frontage. 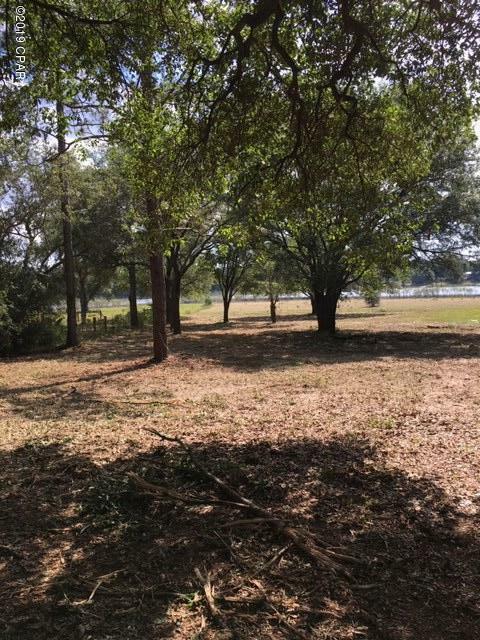 At this property, you have the peace and serenity of country living, with the convenience of being located off of Highway 77.